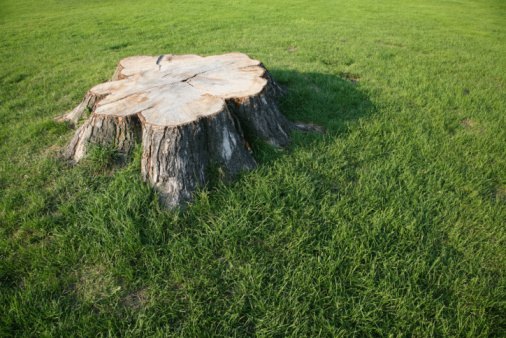 An oak tree growing on a lawn will usually shed a generous supply of acorns during the latter half of the growing season. You may notice these acorns sprouting through the grass the next summer, producing an unsightly display in your landscape. 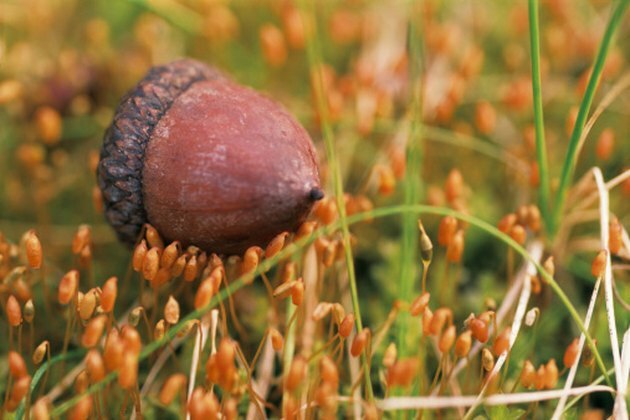 To prevent these acorns from producing new oak seedlings, kill acorns in lawn grasses. With minimal work, you can keep your lawn free of sprouting acorns. 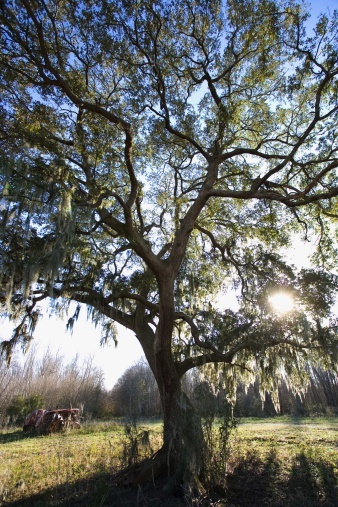 Keep acorns from growing into mighty oaks. Pick up acorns on the soil and in the grass and throw them into the bucket. By manually removing acorns -- both unsprouted and sprouted acorns -- you kill them and prevent them from growing into oak trees. If you pull sprouted acorns, make sure you remove the entire taproot. Mow the lawn repeatedly over the areas where acorns lie on the ground. With repeated mowing, if the acorns sprout, you will sever the growth and the acorns will eventually die because they lack the energy to continue growing. Apply a broad leaf herbicide over areas where acorns litter the ground. Wait until you begin to see small sprouts emerging from the acorns and then spray the herbicide over the acorns to kill them. Spray the acorns on a calm day when temperatures range between 60 and 80 degrees Fahrenheit. Use care not to spray other desired flowers and plants. The broad leaf herbicide will not kill grasses. Watch the grassy area for any acorns sprouting that you missed killing. Continue mowing frequently and apply the broad leaf herbicide again to any sprouting acorns that appear. When Do Acorns Fall Off Oak Trees?